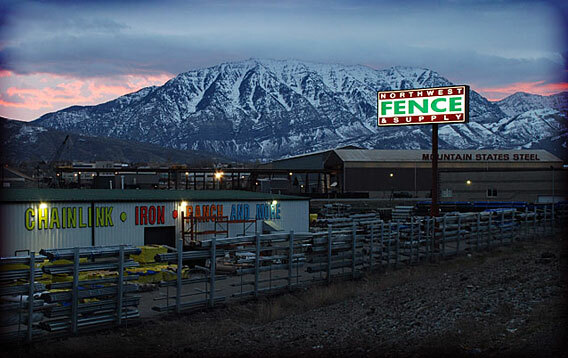 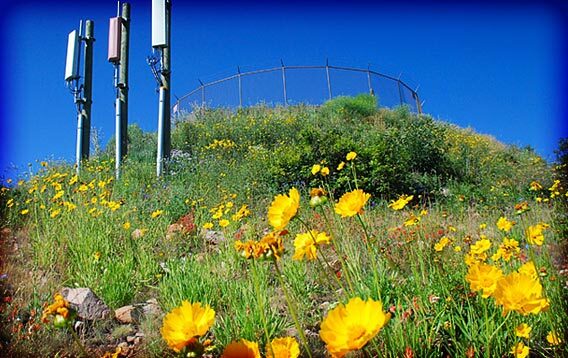 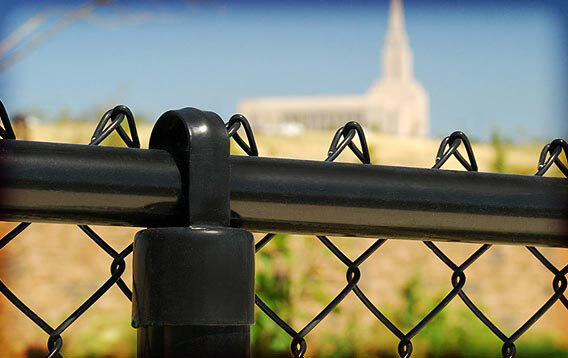 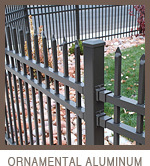 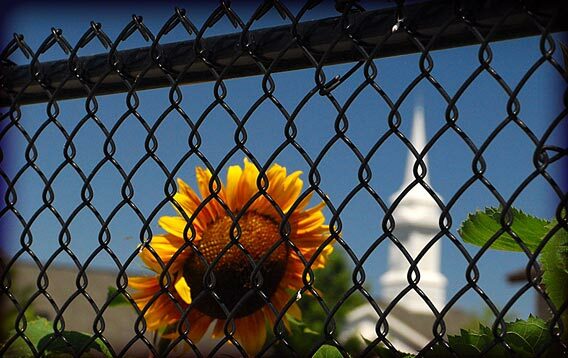 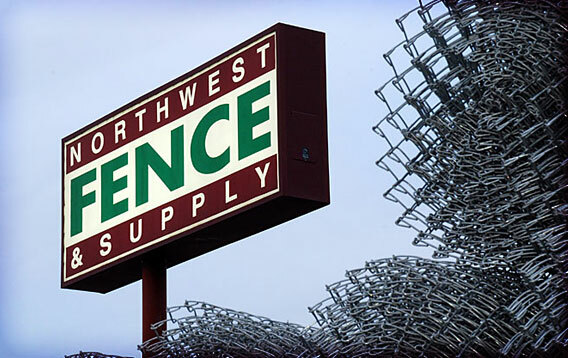 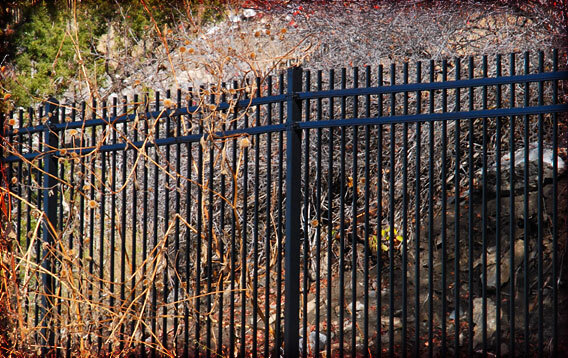 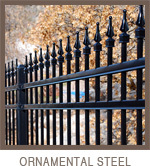 Our roots stem from 3 generations of chain link installation, however we also wholesale and install ornamental iron, and ranch fencing products. 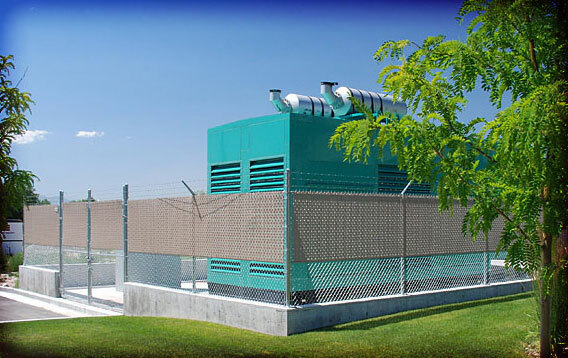 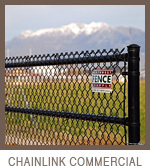 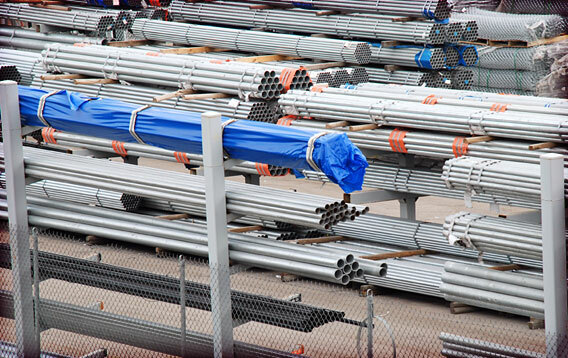 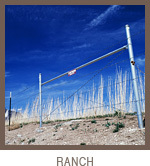 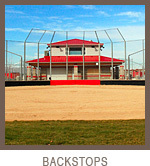 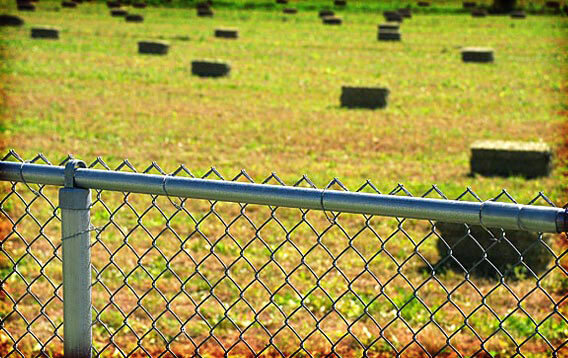 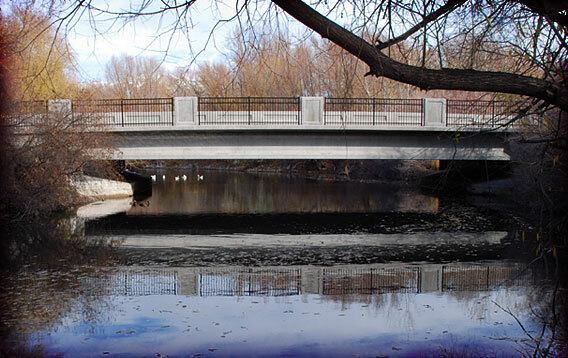 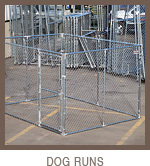 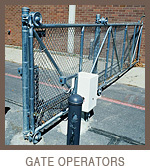 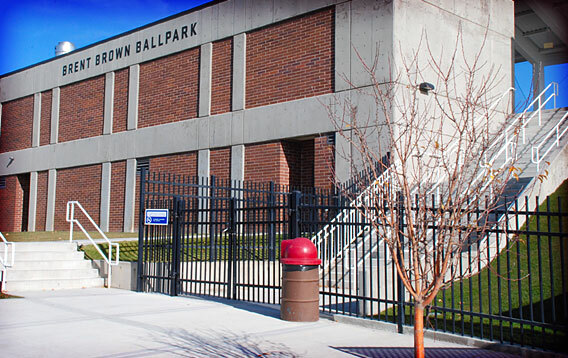 We are the largest wholesaler in the state of Utah for pipe, chain link and ornamental products. 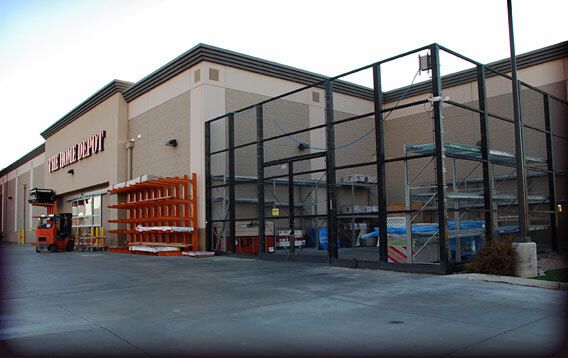 We supply both professional contractors and do-it-your-selfers. 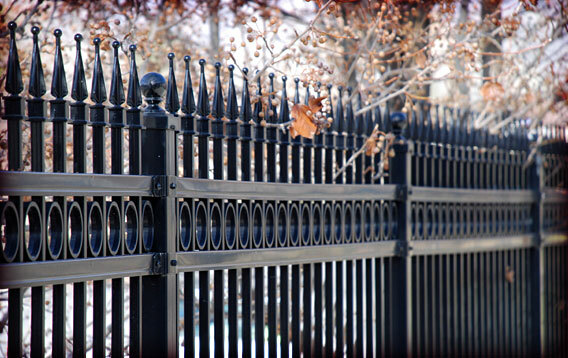 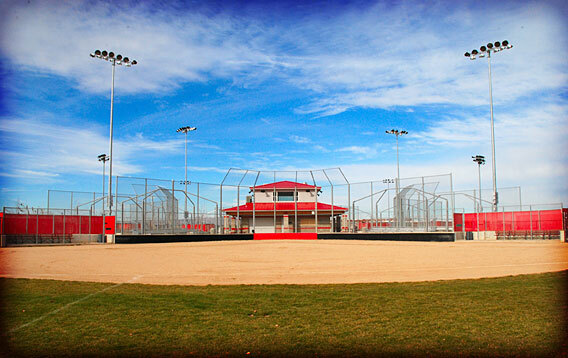 With our experience and helpful staff, we can assist you with planning, pricing, and installing your fence project. 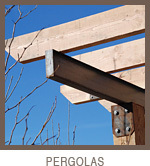 Of course, if you prefer, we’ve got expert installers available to do your project. 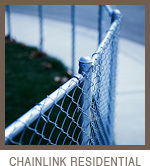 Our staff averages over six years' experience. 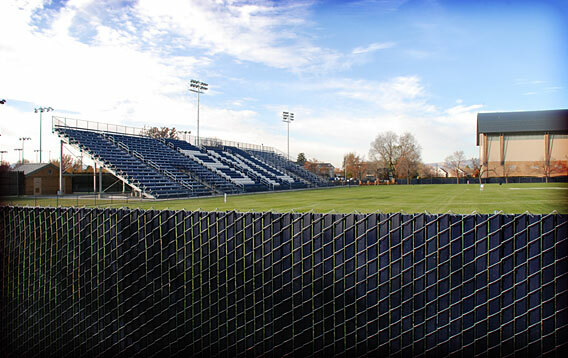 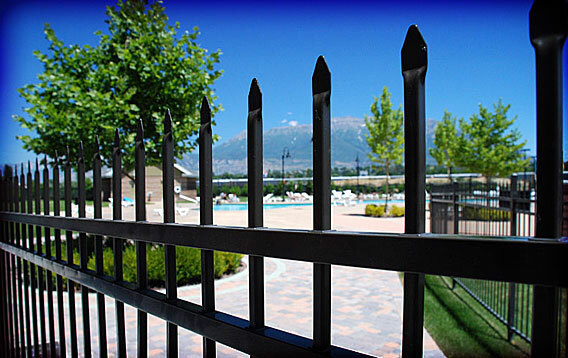 We offer high quality fencing products and installation for residential and commercial projects. 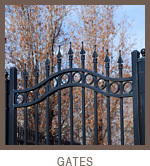 Our customer service is unsurpassed. 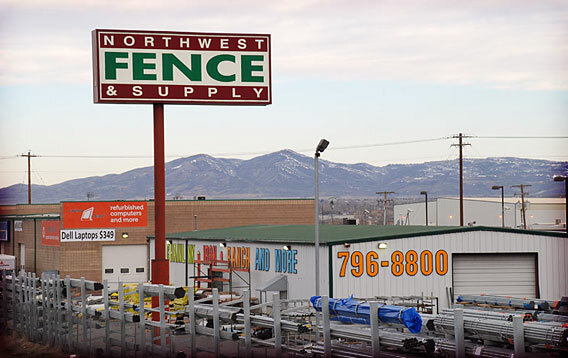 We have been in the fencing business providing a high level of service since 1992.